If you’re looking for a tablet and a media entertainment device to go with your TV, Amazon is running a limited time bundle for its devices. For a limited period of time, Amazon is selling the Fire TV and Kindle Fire HDX for $249, a savings of $79 if you buy both the devices individually. 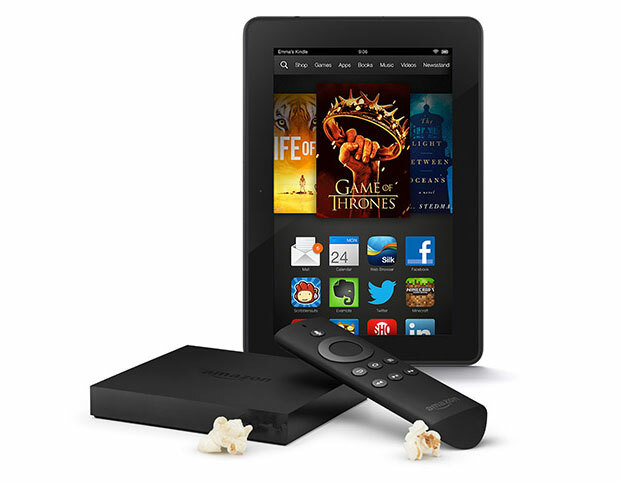 It’s a 16GB Kindle Fire and if you don’t mind being in the Amazon ecosystem, this could save you some money.